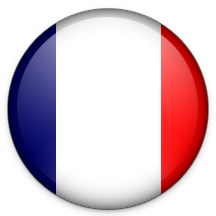 The moutardier family has been implanted in their village of Le Breuil for more than 250 years. 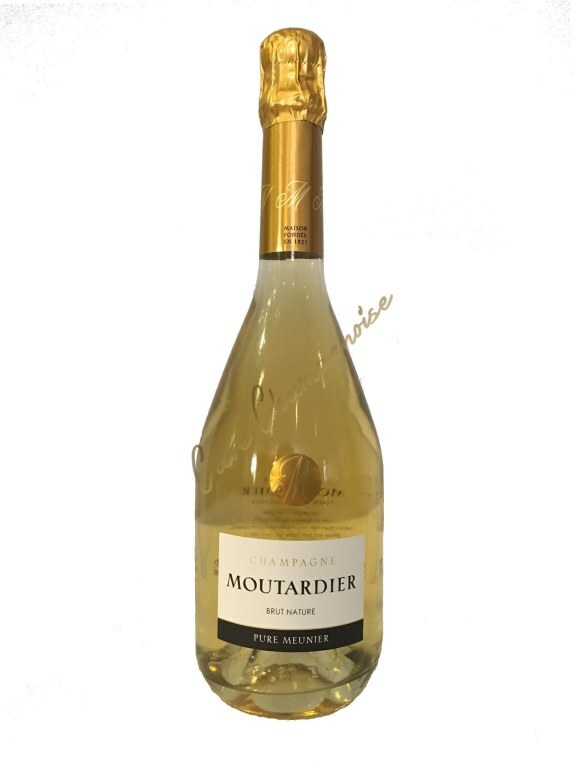 During the early 1960's when jean Moutardier created his vineyard he naturally planted the Meunier Grappe variety, which today accounts for more than 80% of the family vineyard or 18 hectares, the rest of which is composed of Chardonnay and Pinot noir. 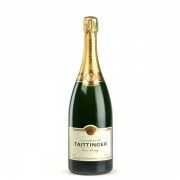 Today's production approaches 250,000 bottles each year, purchases from neighbouring growers completing the annual grape provisions. 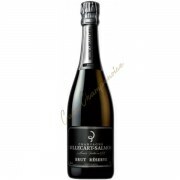 is is important to note that only grapes grown locally and delivered to the press-centre are used in the elaboration of champagne Moutardier. 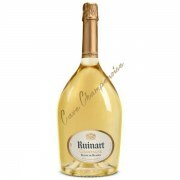 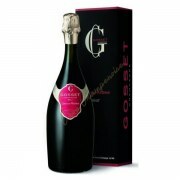 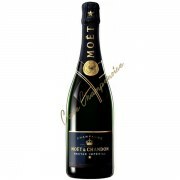 Champagne Moutardier has a specific style and taste. 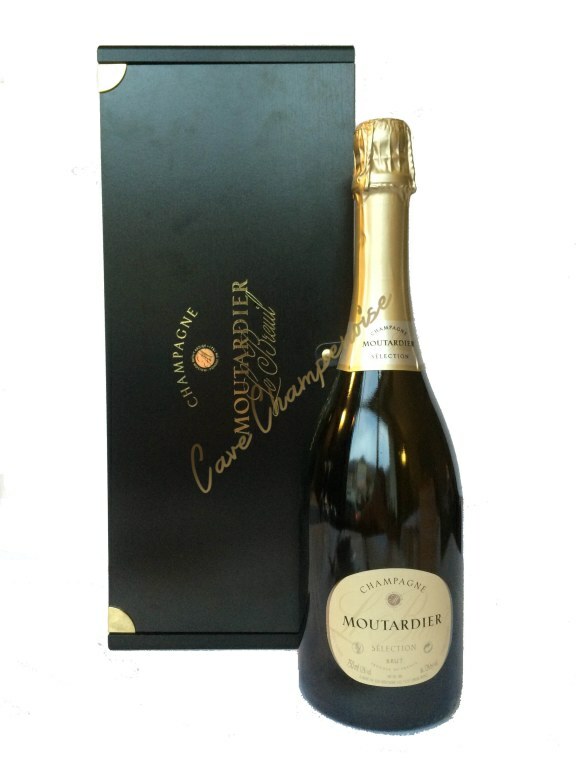 The Moutardier range is composed of 5 champagnes: Moutardier Carte d'Or, Cuvee Vintage, Cuvee rose, Pure Meunier and cuvee selection.